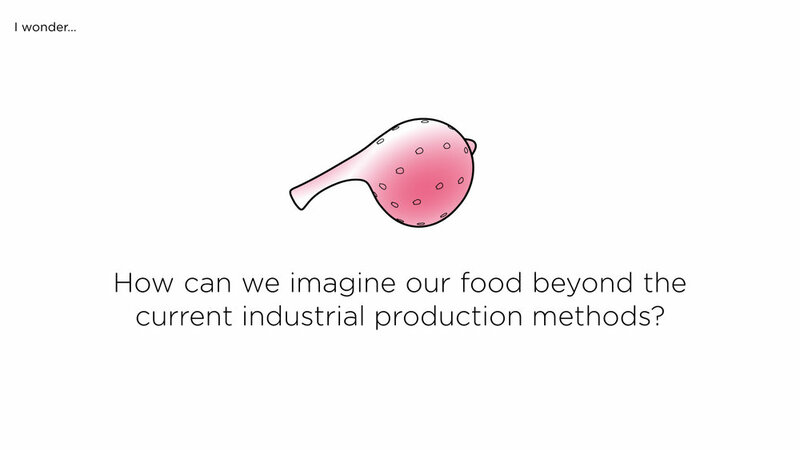 How can food be designed beyond current industrial production methods? 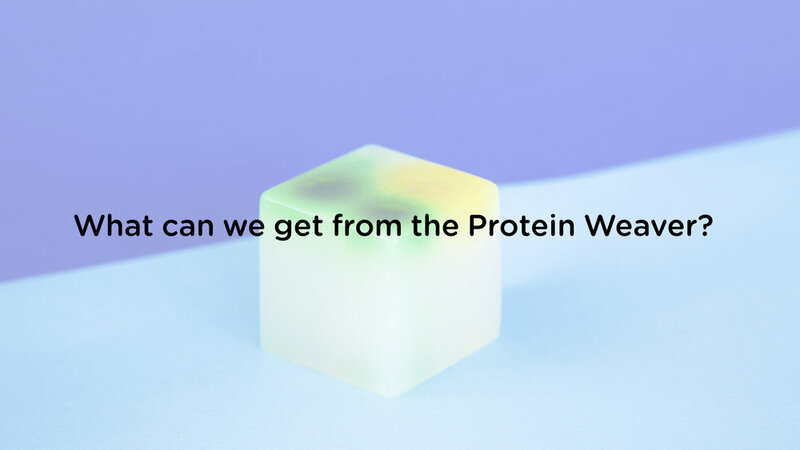 The purpose of this project is to question the highly industrialized food system today, which prioritizes low cost and the lack of design diversity or sustainability. 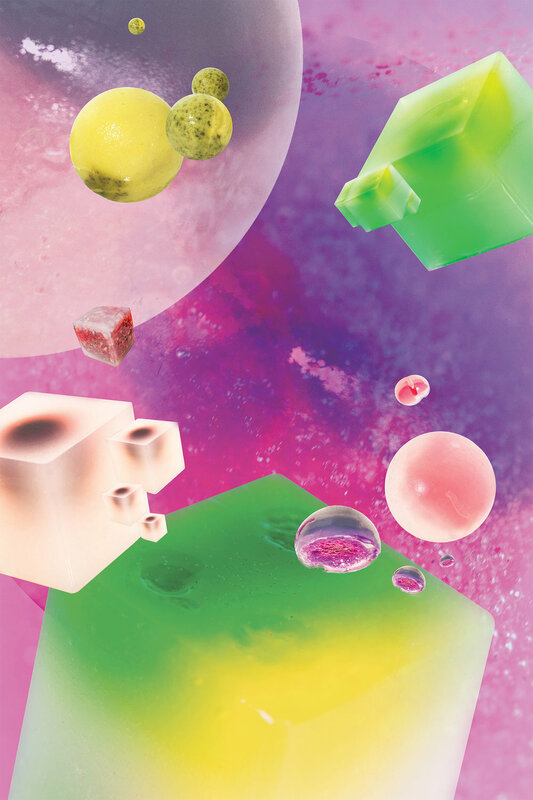 How can food be designed beyond current consumerism and industrialization? How can food communicate itself through its own formal language? What is the alternative food culture we may have in the future? My study begins by re-creating new living context and re-evaluating the definition of “Form” for food. 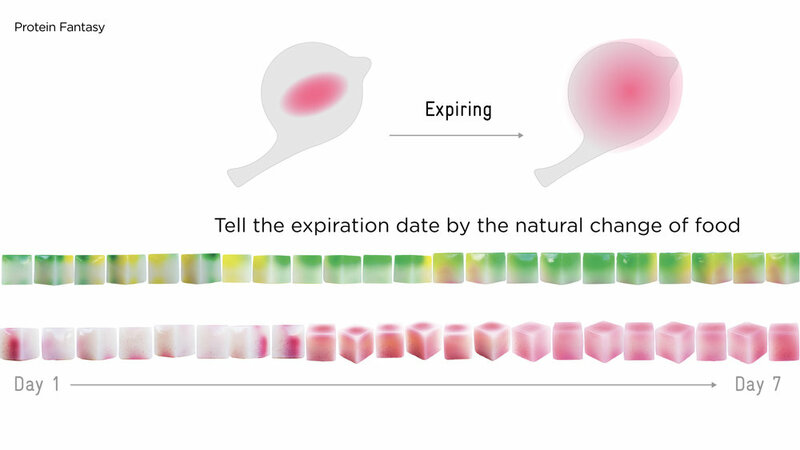 The scenario I introduced reflects my research and my speculation about our future of food. 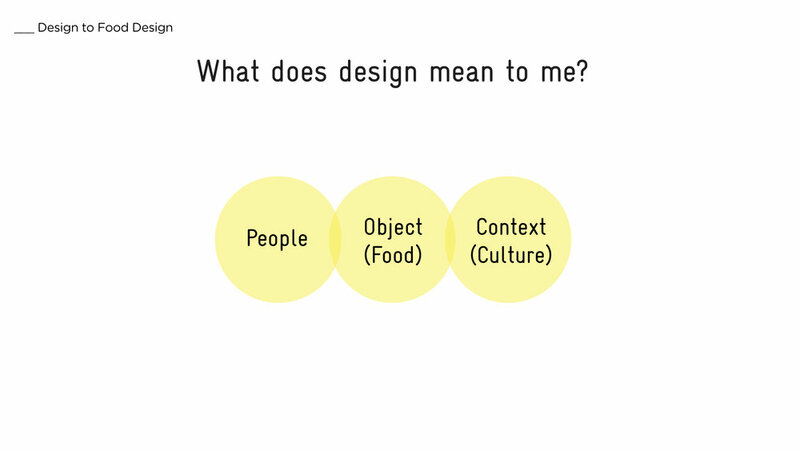 During this process, food has become evidence developed based on my narrative, and the user’s behavior has transitioned into my context. The ultimate goal of the exploration is to design a self-explanatory and re-defined “ form” of food. 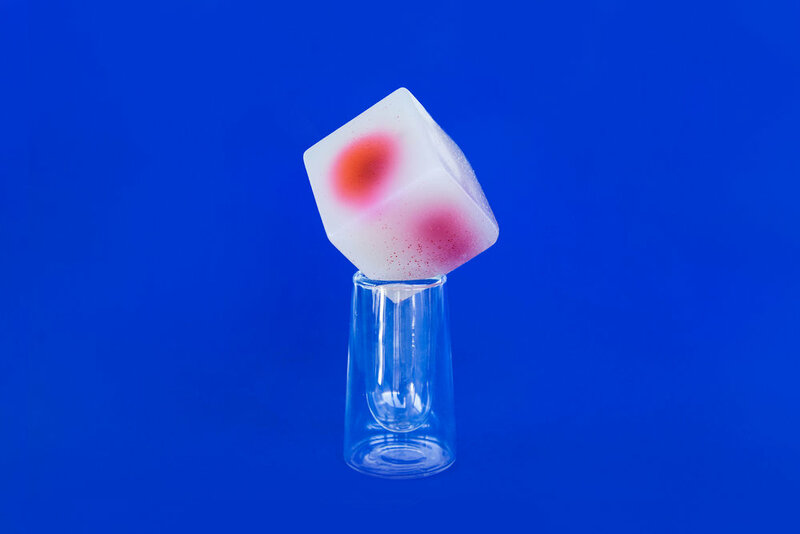 Inspired by this idea, I started to experiment with different methods to collect and express the semantics of food. 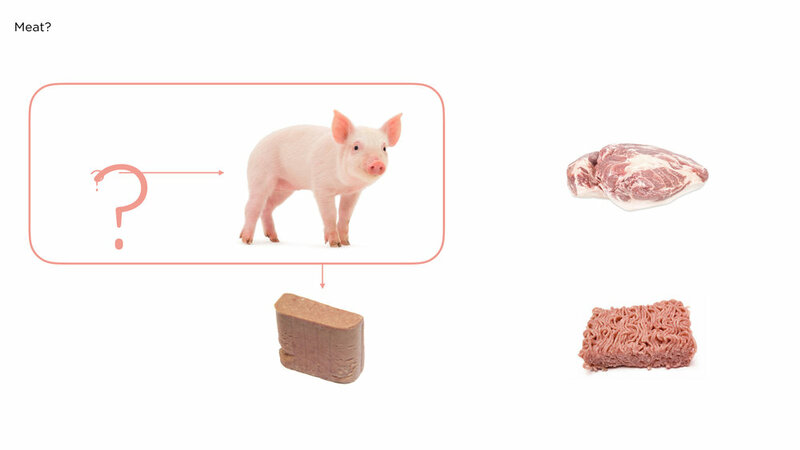 How to use design thinking to consider food? How to reflect the design research on systematic design? 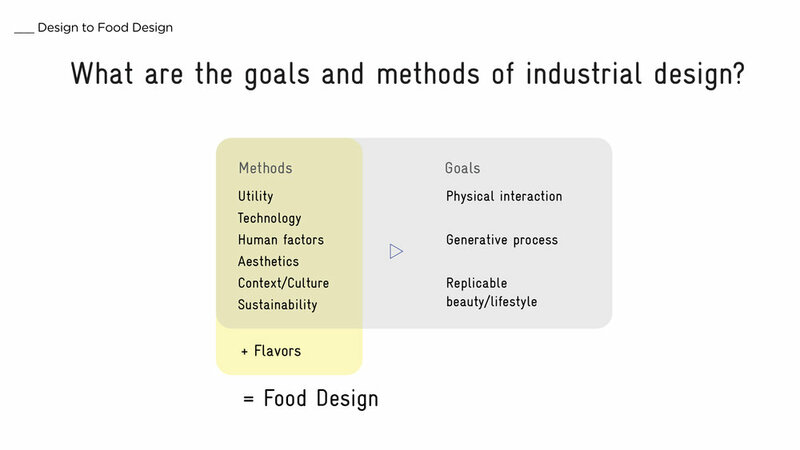 How to apply the skillset of the traditional industrial design to food design? Thanks to my parents and my friends who supported my all the time. Thanks to my advisors, Paul Montgomery, Stuart Kendall, Sara Dean who inspired me and guided me. 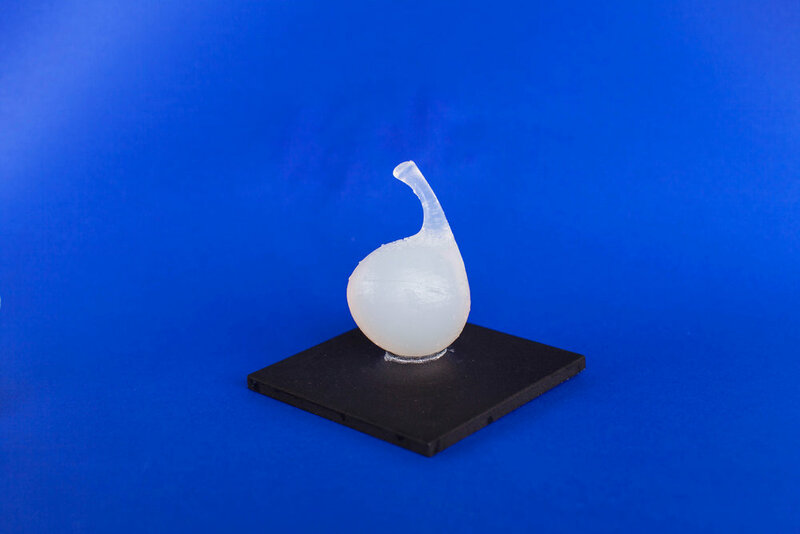 Thanks to Susan Kralovec, Hugo Eccles, Matthew, Boyko, Xian Zhang, Mara Holt Skov who gave me valuable feedbacks. Thanks to my classmates and Design MFA program. Thanks to Memphis Meat, who had insightful conversation with me.